Beautiful county subdivision, ideally located near 331. Approximately 20 miles from Warsaw, Plymouth or Rochester. Mature trees allow for natural beauty. 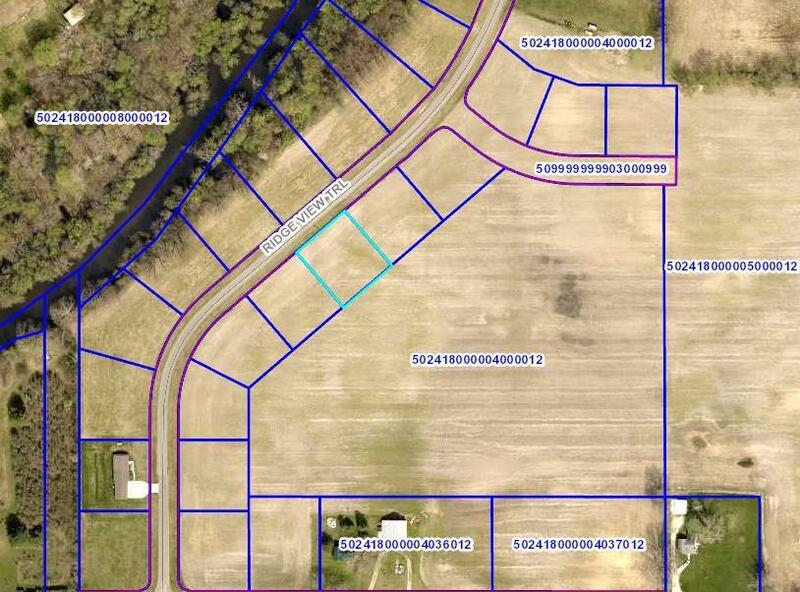 This subdivision offers two ponds for enjoyment of fishing and swimming. Building a home in this subdivision will ensure your delight of local wildlife, including red fox, deer and bald eagles to name a few. Buyer to satisfy building needs prior to closing. Lots sizes per county records. Listing courtesy of Terry Van Duyne of Re/Max Oak Crest -Culver.